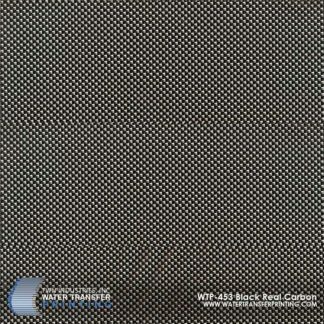 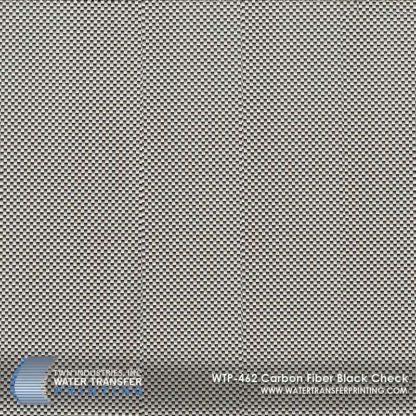 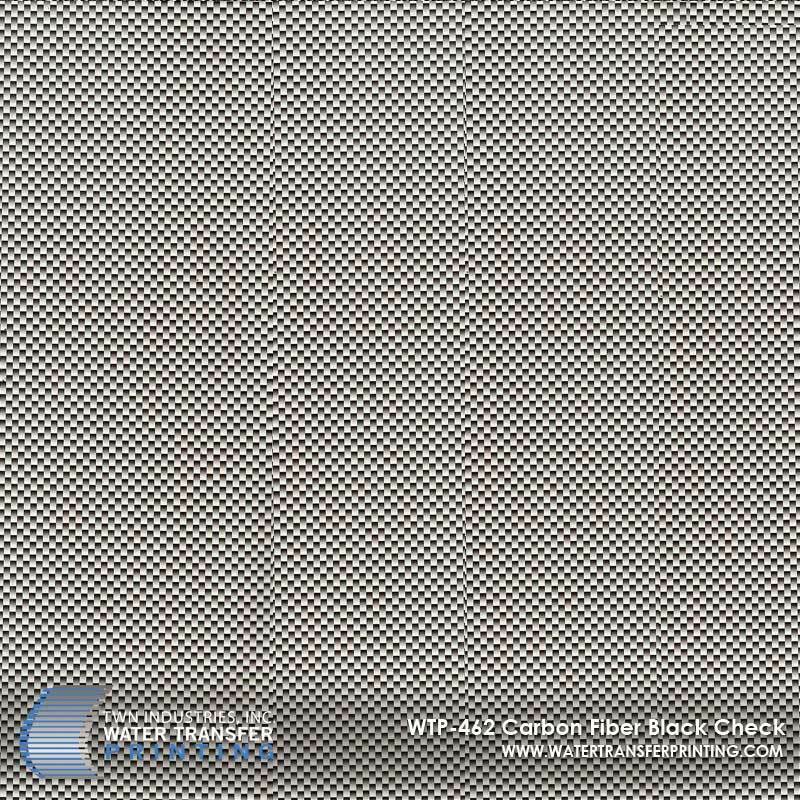 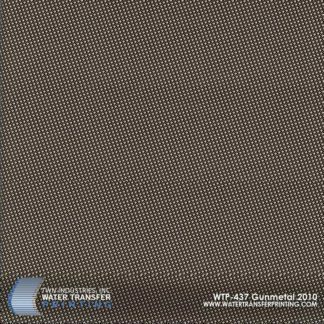 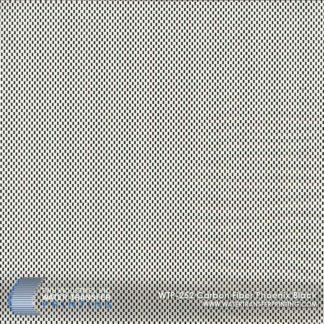 Carbon Fiber Black Check is a micro carbon fiber pattern that fades from black to transparent. 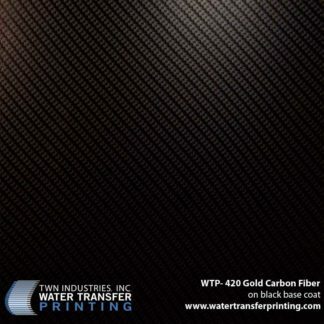 Carbon Fiver Black Check is a small-scale carbon fiber Water Transfer Printing film. 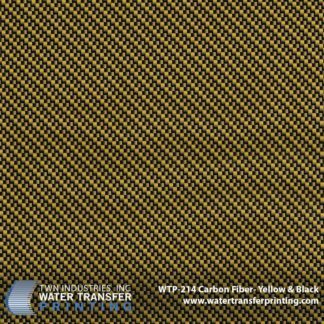 The carbon fiber weave features micro “checks” with a black to transparent gradient. 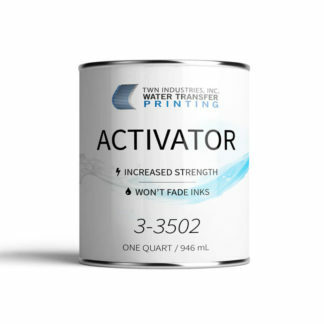 This provides enhanced depth and allows you to customize with any basecoat color.